10mm x 9mm fixing aperture. Will sit 14mm high from top of handguard. Quick-release push button swivel included. 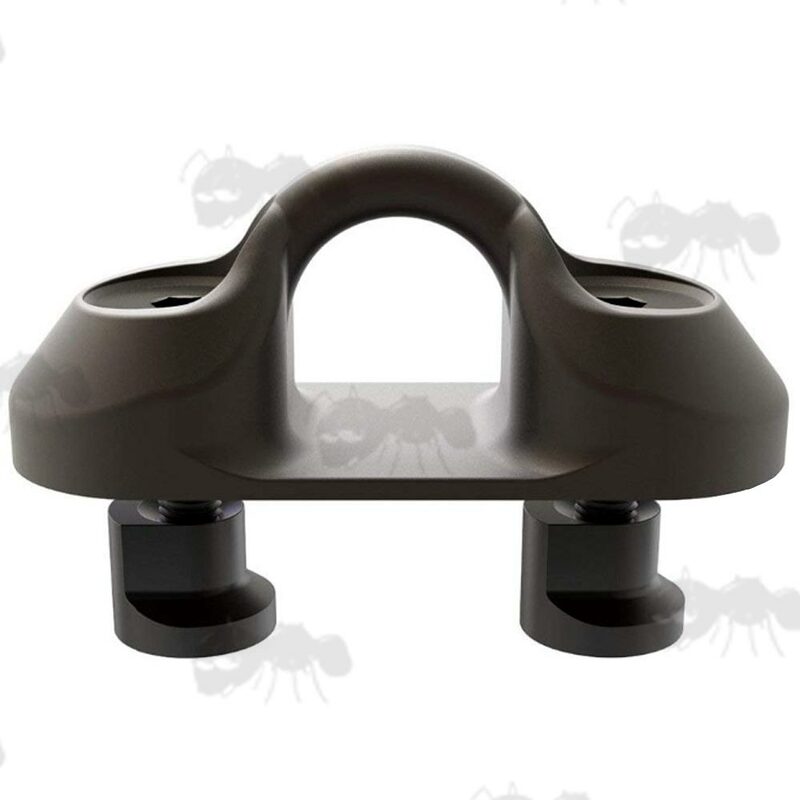 New design low profile mounts. 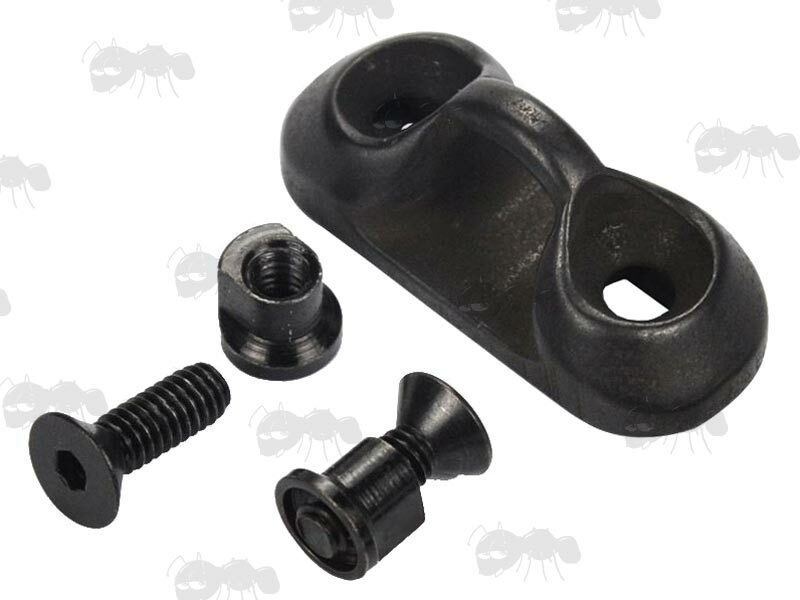 Strong and secure fitting design. 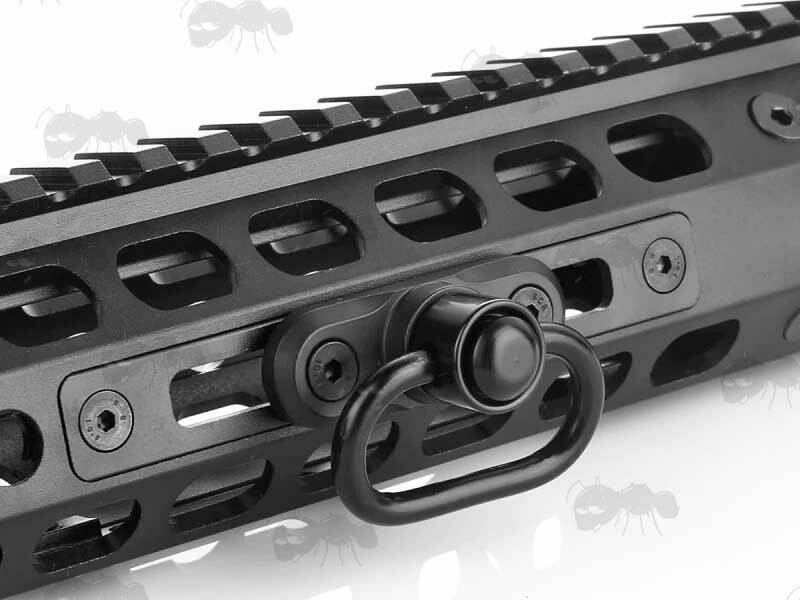 Also available ~ KeyMod handguard accessory rails. 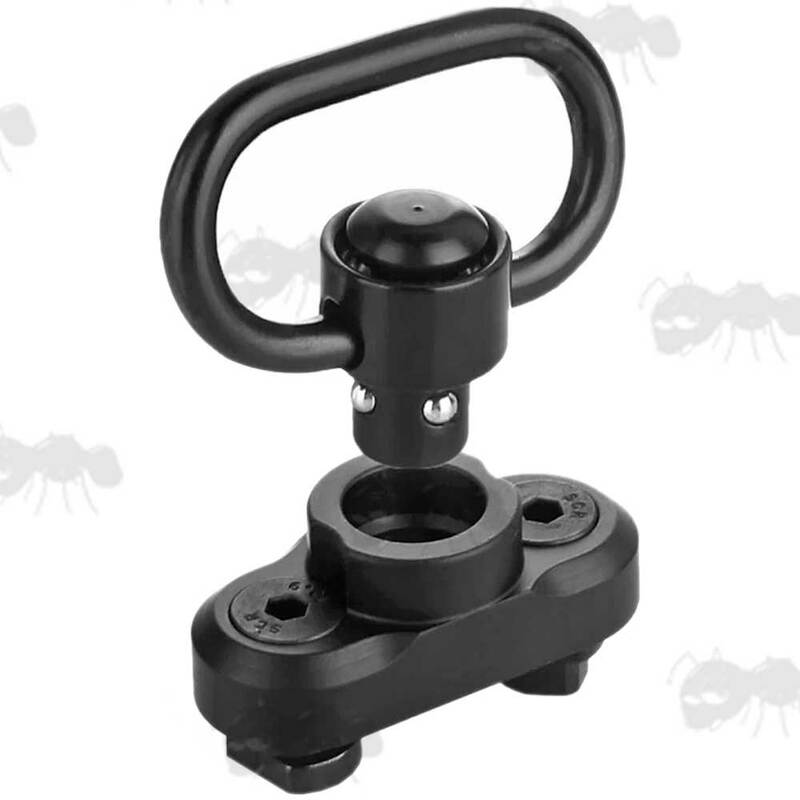 We also have KeyMod bipod attachment points available.